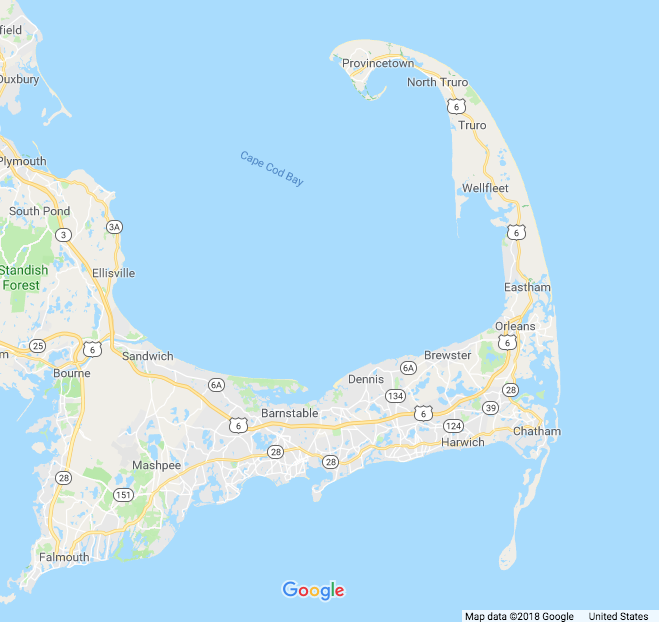 Welcome to Cape Cod, whether you choose to drive across the Sagamore bridge onto the peninsula or whether you choose to fly into Hyannis airport or catch a ferry to Provincetown, we have provided you a google map and detail directions below. 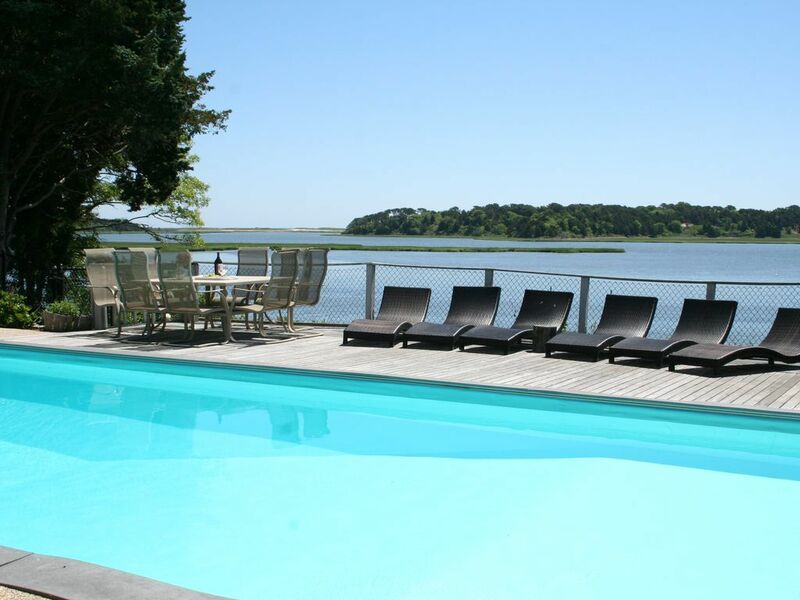 The directions to the last 1.5 miles to the properties will be provided after confirmation of the bookings. Scroll down to view detail directions. Take I-195 to MA 25/28 South and cross the Bourne Bridge, if you're heading to Falmouth or Woods Hole. If you're going to Sandwich, Hyannis, or other Cape points, don't take the Bourne Bridge, rather take US 6 East just before the Bourne Bridge, and this will take you North and East to the Sagamore Bridge, where you cross the canal onto Route 6 East to exit 12 to Orleans. Turn right at the end of the ramp; Turn right at first traffic light onto Eldredge Pkwy & drive for 0.7 miles; Continue onto Tonset Rd for 0.2 mil; Turn right at Main St. & drive for a mile. You have arrived in East Orleans Village. The Southeast Expressway (I-93) will take you right to MA 3, which goes straight to the Sagamore Bridge where you cross the canal onto get onto Rt 6 East to exit 12 to Orleans. Turn right at the end of the ramp; Turn right at first traffic light onto Eldredge Pkwy & drive for 0.7 miles; Continue onto Tonset Rd for 0.2 mil; Turn right at Main St. & drive for a mile. You have arrived in East Orleans Village. Bay State Cruise Company, 200 Seaport Blvd, Suite 75, Boston MA 02210, runs daily cruises between Boston and Provincetown in the summer. Telephone 617-748-1428. Take Rout 6 West to exit 12, make a left at the end of the ramp; Turn right at first traffic light onto Eldredge Pkwy & drive for 0.7 miles; Continue onto Tonset Rd for 0.2 mil; Turn right at Main St. & drive for a mile. You have arrived in East Orleans Village. Cape Air and Jet Blue provides service to Hyannis from a number of airports. Airports in Boston and Provincetown are 90 miles away. 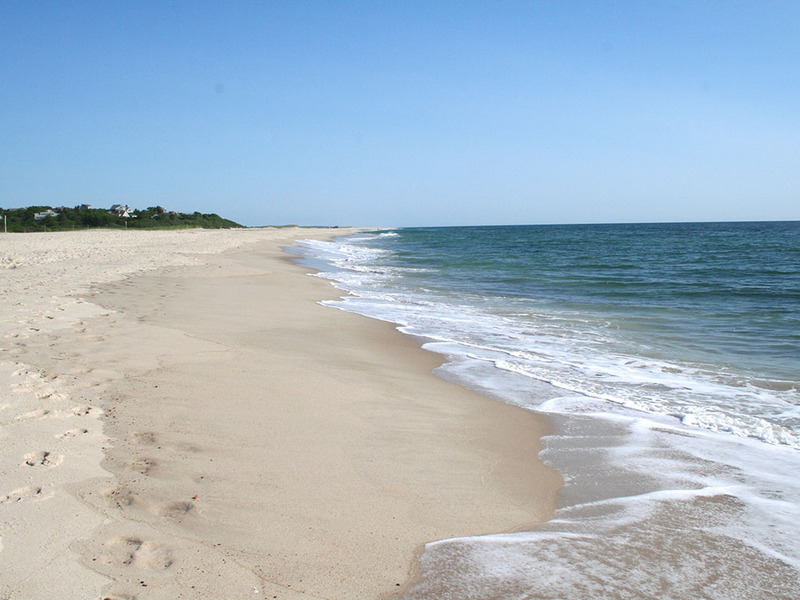 Capeflyer provides Train service to and from Cape Cod to Boston.